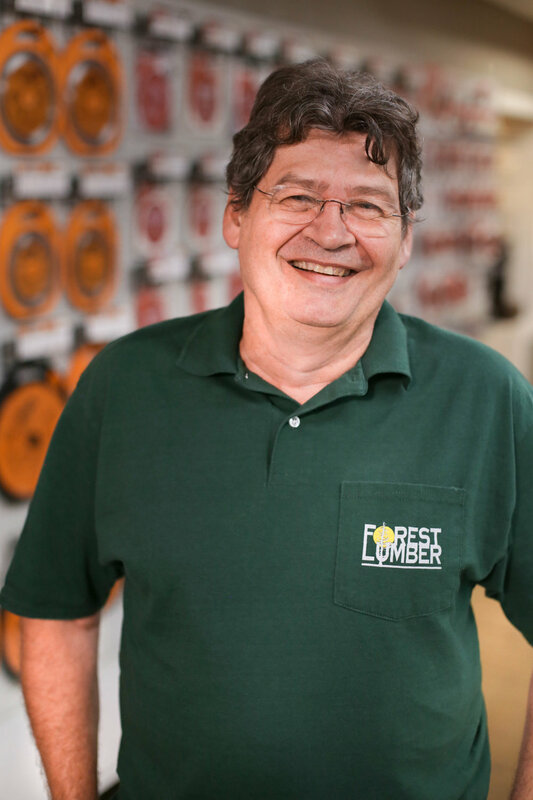 Tom has been the Owner/President of Forest Lumber since 1992, and brings over 35 years of experience in the building industry with him. He holds a B.S. in Geology from the University of Cincinnati, and previously worked studying rock formations in the deserts of the American Southwest. Despite his love for geology, he ultimately found himself moving to New Jersey, and pursuing a career in the lumber business. He spent a decade learning the “ins and outs” of the building industry, prior to going into business for himself. Throughout his 25 years in business, Tom has established a reputation for being incredibly knowledgeable about building materials and the lumber industry, while building a successful business in the heart of Morris County. Kevin has been surrounded by the lumber business his entire life, through both sides of his family. He worked part-time at Forest Lumber throughout hight school and college, while receiving his B.A. in Political Science and History from Montclair State University, and finally while attending Seton Hall University in pursuit of a Master’s Degree in Diplomacy & International Relations. Despite his interest in following this academic path into a career in politics, he ultimately decided to carry on his family’s business, and joined the Forest Lumber team full-time in 2007. Representing the next generation of ownership, he is working hard to continue the already established standards of excellent service and selling the highest quality products. At the same time, he is bringing new ideas and making innovative changes to the business, to ensure Forest Lumber’s continued growth and success in the future. Bigfoot is the youngest member of the Forest Lumber crew. She was born on the grounds of Forest Lumber in 2012, and has called it home ever since! She got her name because of the extra toe she has on each of her front paws, and she loves to greet and mingle with all of Forest Lumber’s customers. As long as she’s in the store, there’s a good chance that she’ll come up to you and say hi! She always makes sure that our customer service is outstanding! 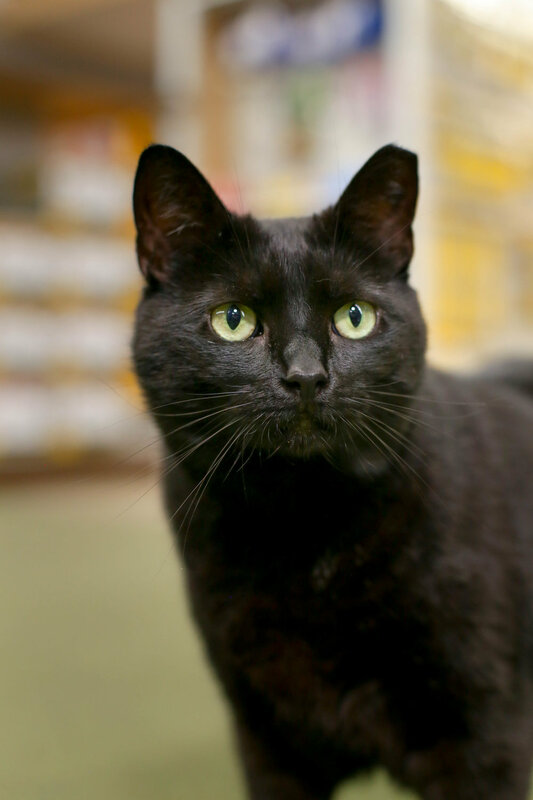 Mr. Thor joined the Forest Lumber family in 2015, and is now a staple at the store! He loves walking around the yard to make sure that the lumber stacks are in order, and being fawned over by all of our customers. Although some people might think that he’d make a great guard dog, his bark is much bigger than his bite! He’s very excitable, so if your day is dragging, there’s a high likelihood that an encounter with Mr. Thor will liven up your day!